It's not just making a website but making it technically right! Making a website is no more everybody's cup of tea! 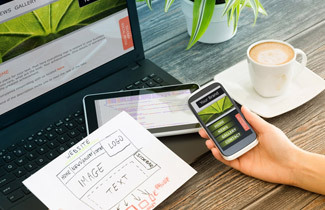 Making a website is not just Making a Website ! As discussed in the previous article whole digital and social media marketing campaign roll around professional quality website as all spending and efforts on digital marking going to bring prospective clients to the website! In the offline / real world when brands are ready to spend millions on Media (TV / RADIO / NEWS PAPER); they don't take risk of going to free-lancer but hire reputed professional agency to create an advertisement and generate the buzz about product; If advertisement fails to deliver the message about the product; millions are just wasted on Media! 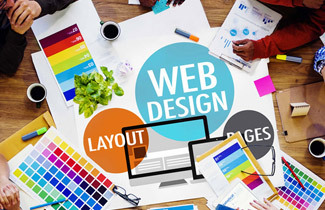 Same way; making a website is no more everybody's cup of tea; specially when technology & devices our prospective clients are using changing very fast. Unlike earlier where website designing was falling under creative class now its falling under more of technical group! Designing a website is no more only creative but we will say its techno-creative! Google accounts for 85% of search traffic on Internet. Being a master search engine we must follow google's guideline to make our site search engine friendly. They started imposing technical rules in the name of “Google Guidelines” ! They published PDF of about 25 pages with the name “Google Search Engine Submission Guide” which tells more of content policy as well as technical design rules. They have gone far and last guide was crossing 150+ pages; Great they want to automate but they really want your tech team to work and make their life easy ! As yes they are SUPER SEARCH ENGINE ! They have not stopped there; and kind of imposed a task to create google Web Master Account for each site; which list errors and correction their software / spider / robot found; so if you want to get on google search engine result page SERP you must follow their alerts and correct it! And then they also offer Free Google Analytics which tells you about number of visitors visited your site using what device from which country and what all pages they surfed through on your site; from where they entered and from where they decided to quit! The whole point is Making a website is not just Making a Website ! Its much more than that ! When you are serious about promoting your product and services using digital marketing; approach professional web designing company to make your website; talk to them about the points explained above. Approaching freelancer by looking at cost difference of website designing professional company offers; might lead to wrong start and you might not get leverage you expected from digital & social media marketing efforts! As it's not just making a website but making it technically right! 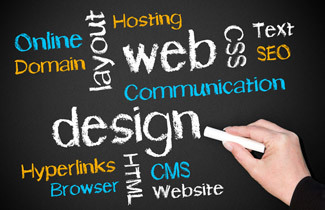 You Must Know Components Of Website ! 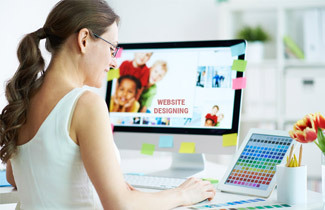 Designing A Website Who Does What ? First Step In Digital Marketing - Of course Website! In the World Of Marketing Nothing is going to die & nothing is going to stay for ever!